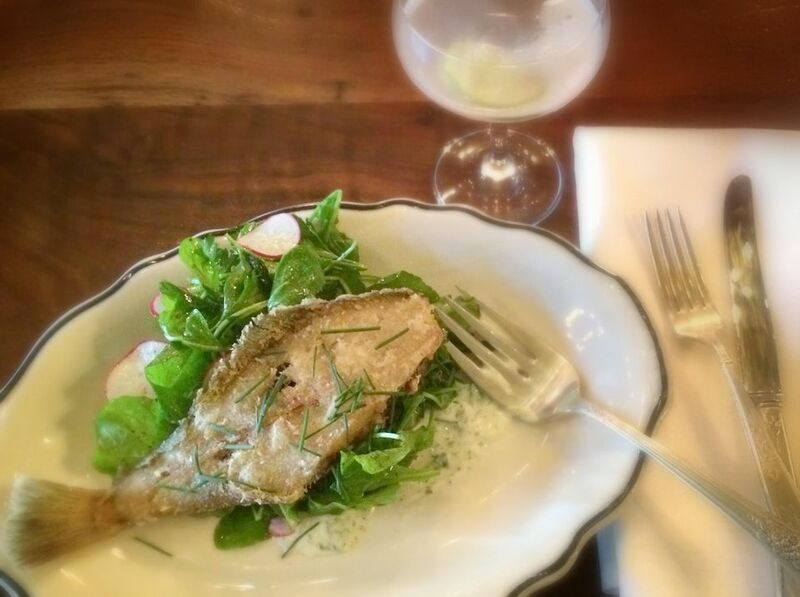 Sand dabs are wonderfully delicate fish, a lot like petrale sole or even fresh-water fish like sunnies or walleye. They are commonly pan-fried, but they're tasty (and quicker to prepare) when broiled. See how easy it is to broil them to deliciousness with this recipe. All they need is a little spritz of fresh lemon juice when you serve them. Preheat a broiler and set a cooking rack 3 to 4 inches below the broiler. Rinse the sand dab filets and pat them dry. Place them, skin-side-down, on a baking sheet. Dot the filets with butter and sprinkle them with salt. Place the baking sheet under the broiler and cook until the fish flakes easily and starts to brown on top, about 4 minutes. Serve fish hot, with lemon wedges for spritzing.